Jeff Hanneman, a founding guitarist for thrash metal titans Slayer, has passed away at the age of 49 after suffering liver failure. 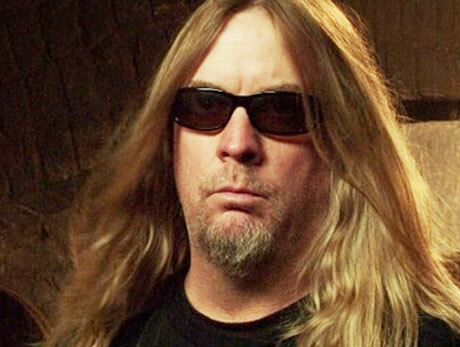 Hanneman suffered from serious medical troubles in recent years, stemming from a spider bite that caused him to contract necrotizing fasciitis (aka flesh-eating disease). The health problems caused him to miss the band's summer tour last year, but it's unknown if they were a contributing factor in his liver failure.